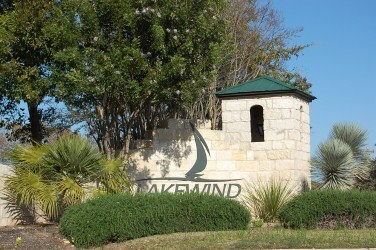 Lakewind Estates is a private gated luxury home community on acreage tracts of app. 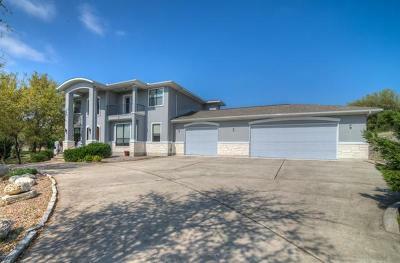 2-3 acres, and is located near the Lake Travis Mansfield dam. 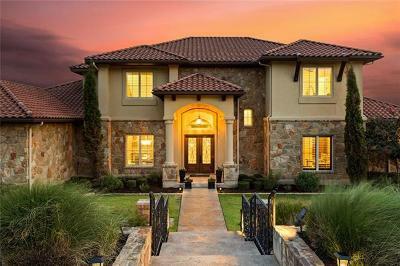 It has scenic views of Lake Travis, and is convenient to Austin, Round Rock, Lakeway, and Cedar Park. Toll Brothers built most of the homes in here, and square footage ranges mostly from 3500-5500 sq. feet. Shopping can be done quickly at the new "Shops at Steiner Ranch", the Whole Foods" market at the new "Hill Country Galleria" in Bee Cave, or Lakeline Mall. Homes for sale in Lakewind Estates typically run from the $500's-$1.500,000. Lake Travis elementary, Hudson Bend middle school, and Lake Travis high school.